One of the biggest competitions of the season has come at the same time as the easter bunnies. 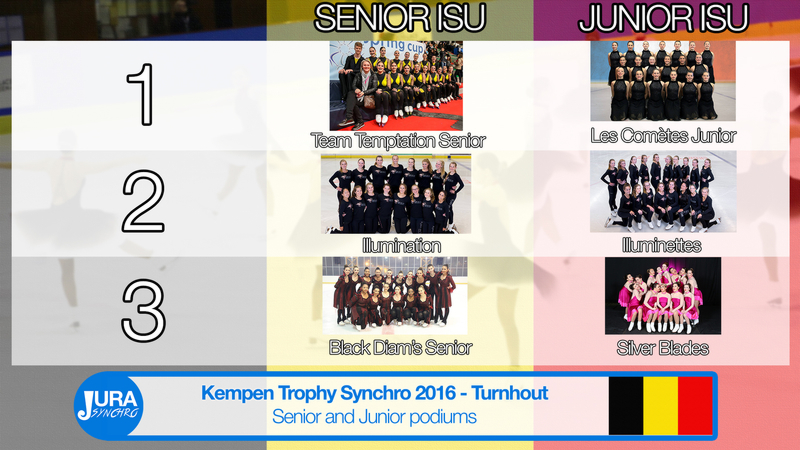 Kempen Trophy's fourth edition took place this weekend in Belgium. 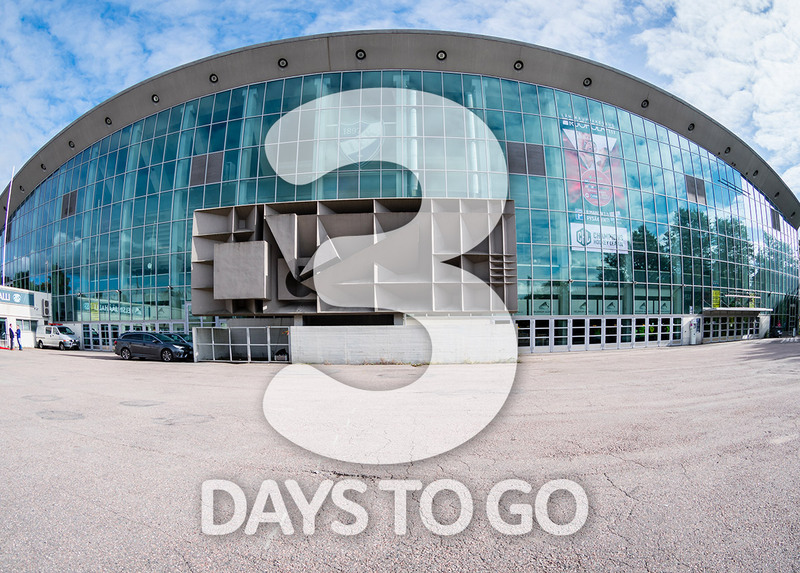 This international event has reunited 43 teams from 9 different countries. Let's take a look ! The Black Diam's Junior won the competition in the Juniors B category. The French team scored with 62,71 points. The Olympia Junior are second (42,70 points) and the British team Unum is very close and (42,27 points). In the Mixed Age, Rockin Robins get's another win. The British team overshone the others with their score of 42,50 points. The French (Les Comètes) and Belgian (Crystallice) teams complete the podium. Olympia Juvenile from Belgium won the Juveniles category with 23,72 points. Whizz Kids from Great Britain are second and Presto got the bronze medal. Team Temptation Novice won the Novice Basic competition and Iceclusif won in the Adults category. Three teams were competing in the Advanced Novices. The British Novus impressed the jury with the free program (total score 32,12 points). Olympia Novice is second and the Duke Town Ice Crystals from the Netherlands won the third place. In the Junior A, three countries are represented. 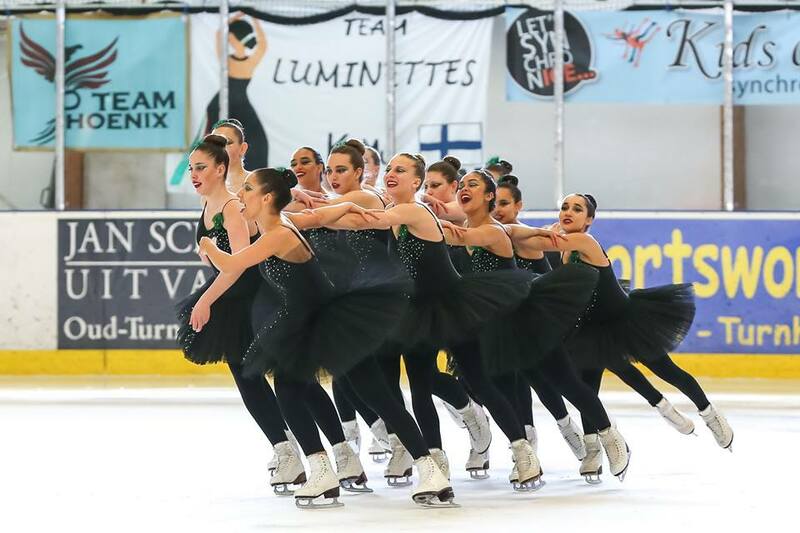 France is first with Les Comètes Junior (total score : 103,60 points). The Illuminettes from the Netherlands are second with 75,44 points. 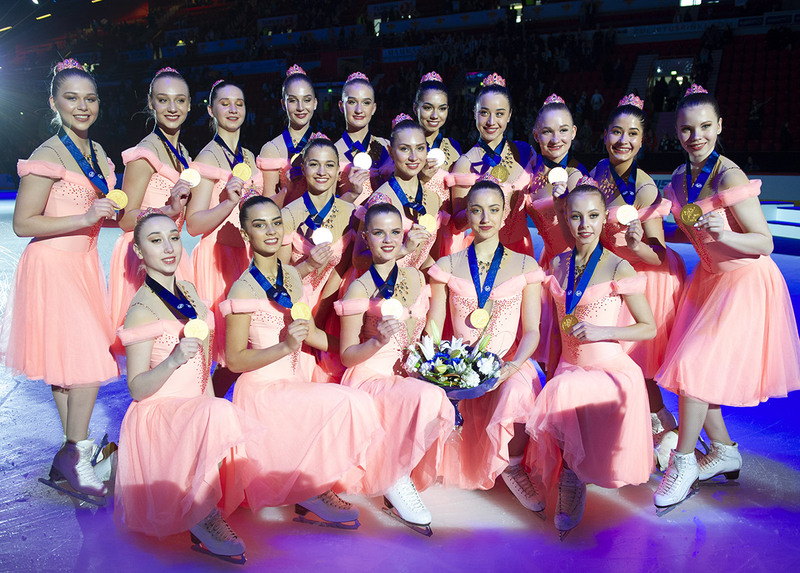 And the Silver Blades from Great Britain placed third with 63,11 points. Finally but not least, five teams were involved in the Senior A. Team Temptation Senior from Belgium is first (99,10 points). The Dutch team Illumination won the second place. Black Diam's got the bronze medal although the French team was first in the short program.